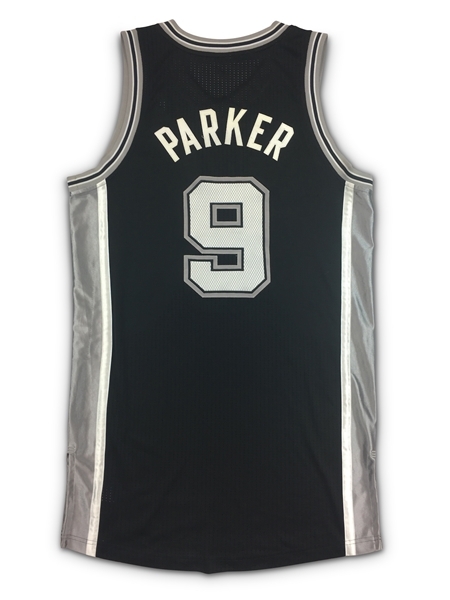 Tony Parker is a basketball legend when it comes to winning as he has amassed 4 NBA titles during his career. 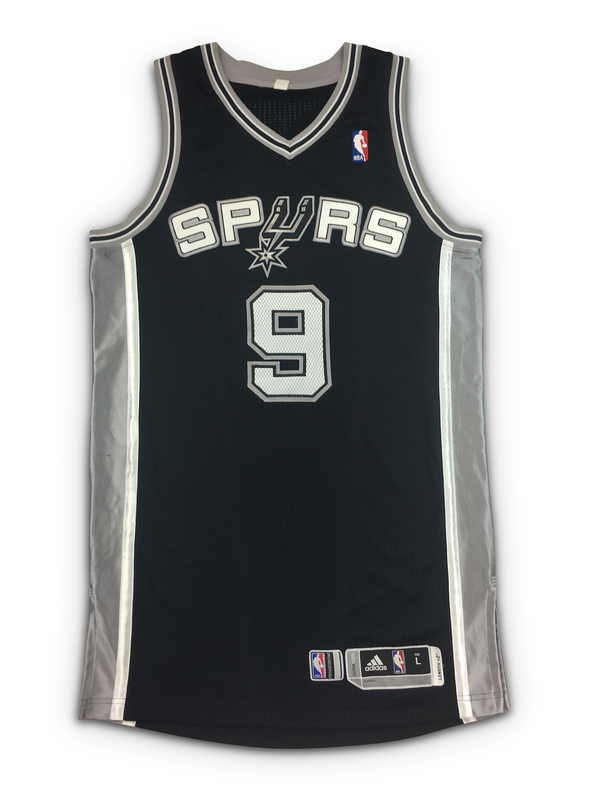 Presented is a 2011-12 Tony Parker San Antonio game worn jersey. The jersey shows convincing game use with puckering on the numbers and tags and a few snags on the sides. The jersey was consigned to us as game used and appears to be proper and accurate.